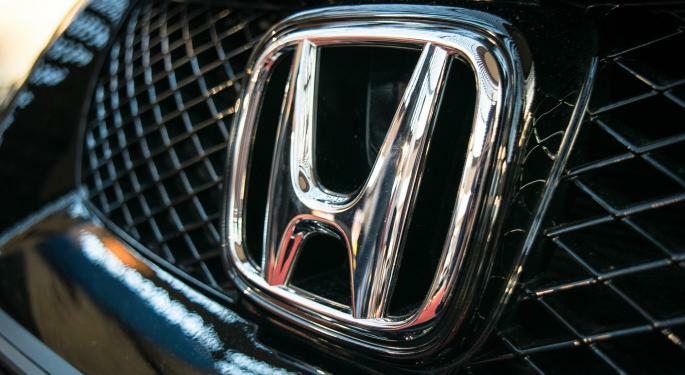 Honda Motor Co Ltd (NYSE: HMC) followed other automakers in the United States to report a 3.8 percent fall in total vehicle sales in August. This is in contrast to the 4.4 percent gain in sales in July. The company recorded sales of 149,571 units in August, representing 3.8 percent fall from the year-ago month. Its truck sales set a fresh record for August posting 4.3 percent growth to 76,140 units. While the Honda division gained 4.5 percent, the Acura division sales dropped 7 percent in August. However, Acura trucks recorded 2.5 percent sales growth driven by new models. 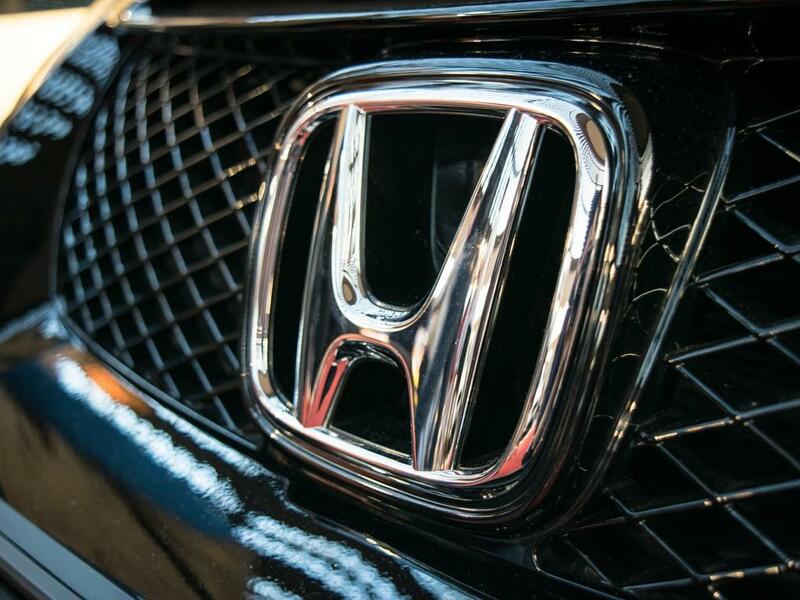 Honda division's senior vice president and general manager, Jeff Conrad, said, "Our continued success with strong sales of both passenger cars and light trucks demonstrates once again that the key to great sales is great product. As we continue with our rapid cadence of new models, our focus will remain on selling vehicles one at a time to individual customers." The company's other highlights included Acura MDX recorded 8.1 percent gain, HR-V sales jumped 66 percent, Civic and Fit sales advanced 2.4 percent and 85.1 percent respectively. Following the news, the stock shed $0.08, or 0.26 percent, to $30.73.